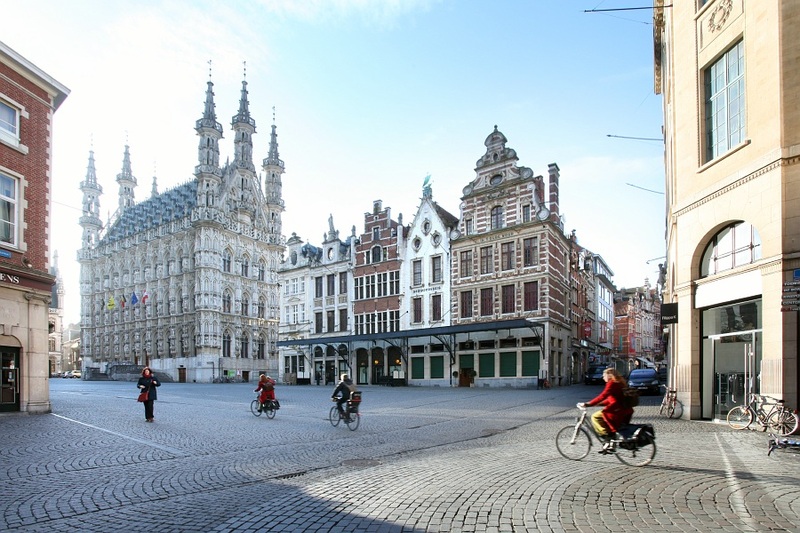 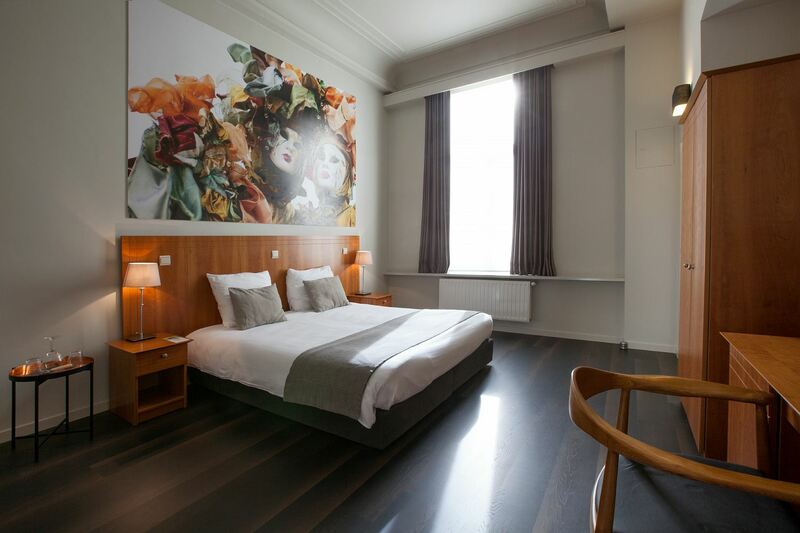 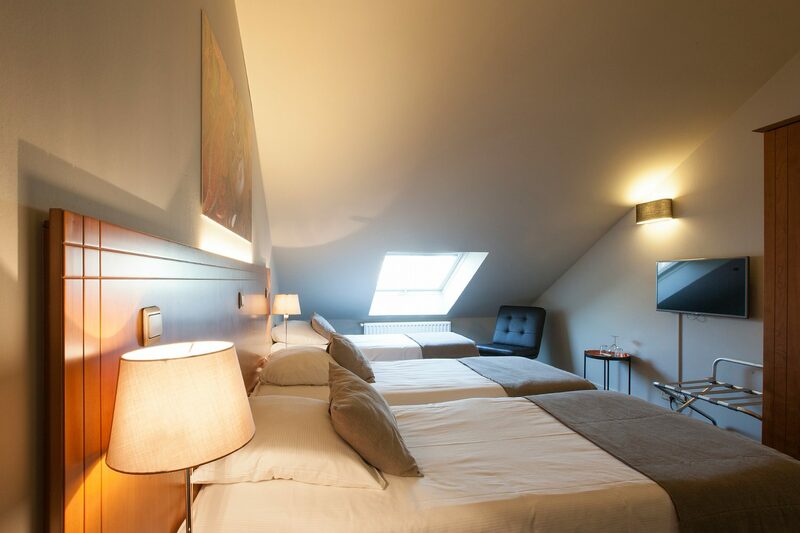 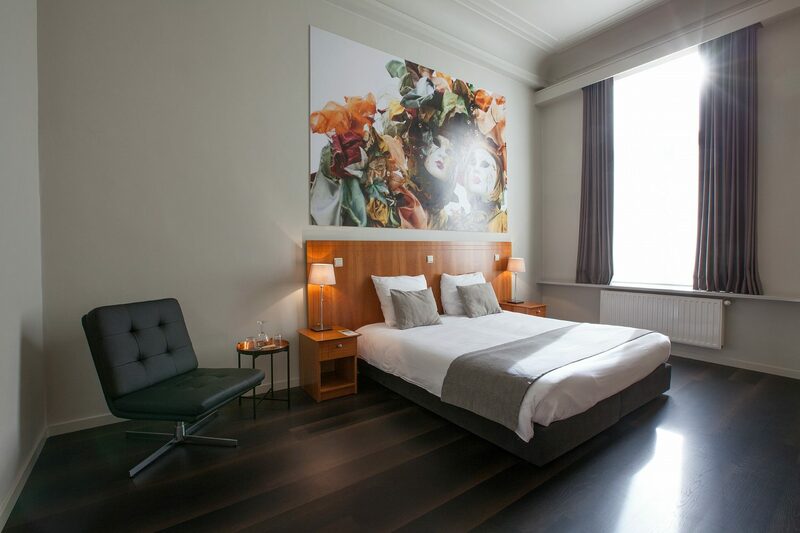 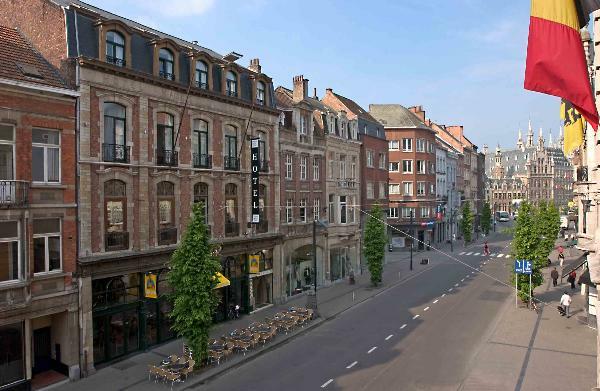 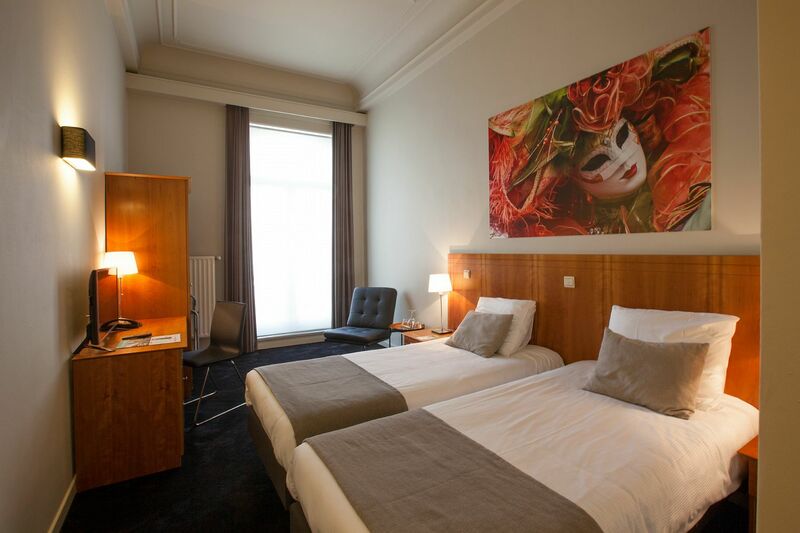 Theater Hotel Leuven is situated in the heart of Leuven, 100 meters from the Grote Markt and 50 meters from Museum M. There is free internet. 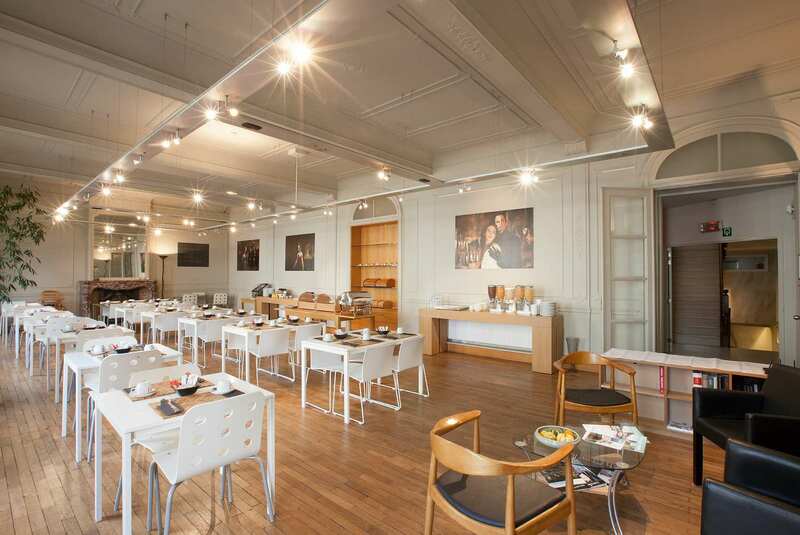 The public room has a computer with free internet. 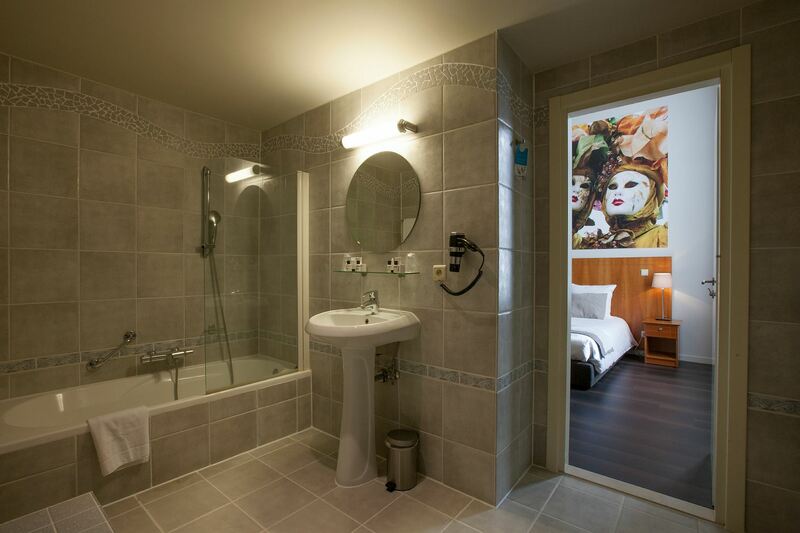 The friendly staff will provide you with any tourist information you may need. 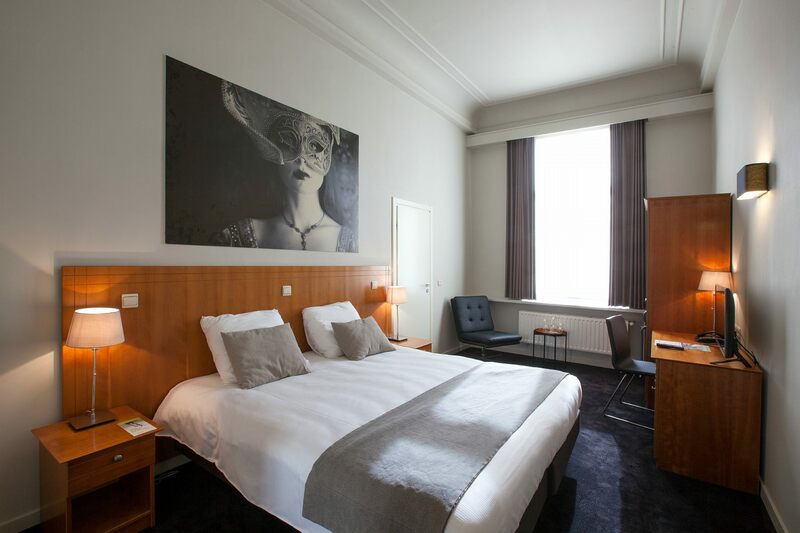 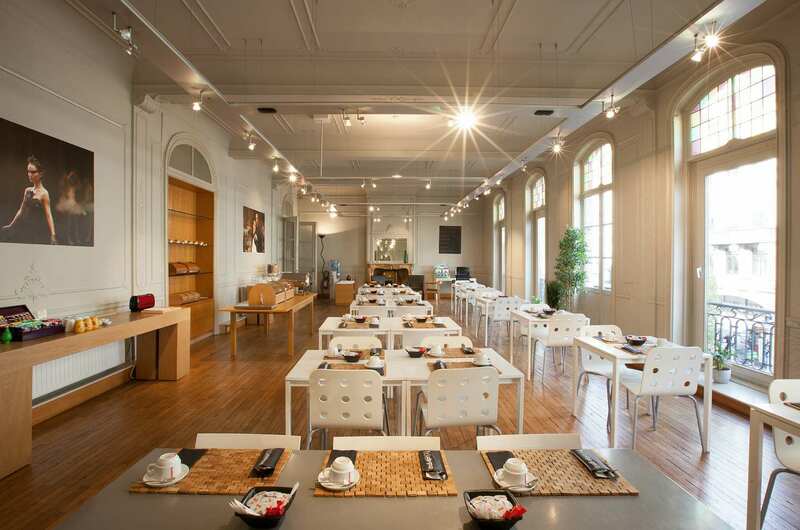 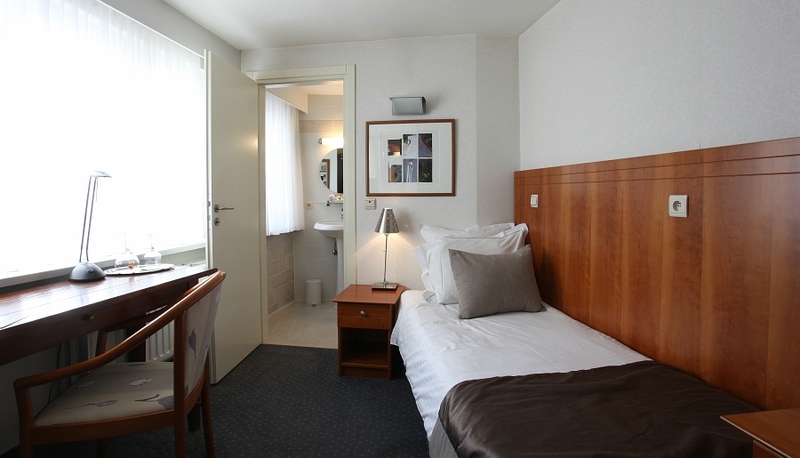 At walking distance from Theater Hotel, you will find the major attractions. 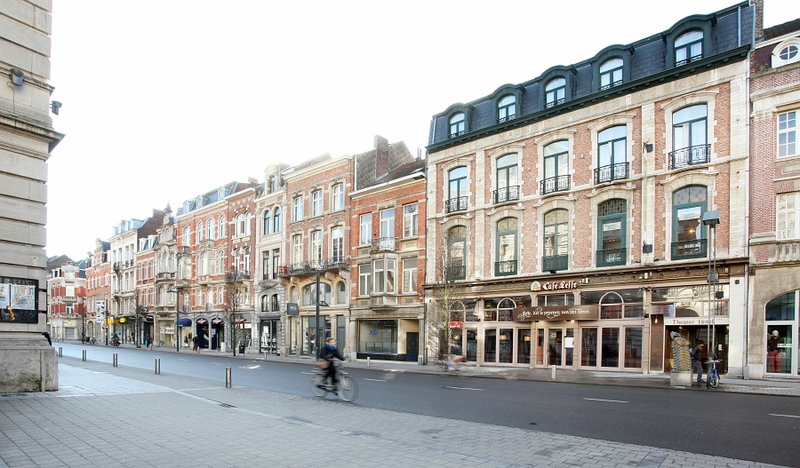 The railway station is 5 minutes walking distance.